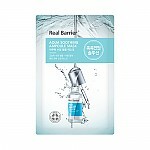 Radiant your Skin Care with the [Real Barrier] Aqua Soothing Ampoule 20ml! we aim to provide you best korean products to take good care of your skin, including Cosmetics, Moisturizer, Essence&Oil. Hydra Essence&Oil online. A unique, oil-free formulation containing 5 different forms of Hyaluronic Acids ( Hyaluronic Acid, Hydrolyzed Glycosaminoglycans, Sodium Hyaluronate Crosspolymer, Sodium Hyaluronate and Hydrolyzed Hyaluronic Acid). These 5 ingredients are included in the formula at varying amounts and each has its’ own function, all of which aid in the delivery of moisture to the various layers of the skin to help in enhancing the end results achieved. And, as an added extra benefit it contains patented Dual Ceramides to help strengthen the skin barrier and seal in hydration for a longer time period and does not leave the skin feeling parched. 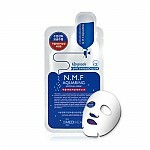 It is infused with Panthenol to calm, Madecassoside to moisturize and Allantoin to soothe. 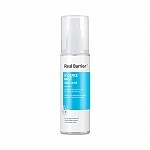 After cleansing with Real Barrier Creamy Cleansing Foam, pat dry. 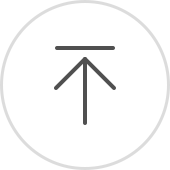 Remove the pipette from the bottle and apply what remains on the applicator to the face. Repeat if necessary. Pat to spread. Can be used with a favorite moisturizer to maximize hydration benefits.